Friend, the Pittsburgh Parks Conservancy is your non-profit partner in the parks. 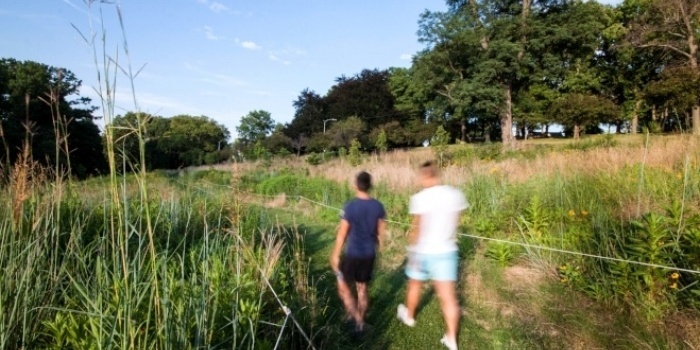 From winter tree care and green infrastructure to bird-themed education programs, we’re committed to making your life better in all the ways healthy, vibrant parks can. Read on to see what's going on in your parks this month! Want to show someone awesome how much you dig them this Valentine's Day? Our online gift guide has something unique that will keep parks growing. >> Find Valentine's Day gifts here. This warm weather has us thinking about summer! Registration for our popular summer camps opens to the public on Tuesday, February 21st. >> See how you can unlock early camp registration here. 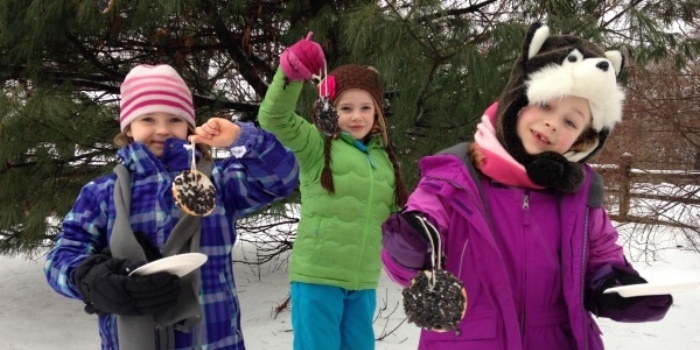 People are flocking to the Frick Environmental Center to celebrate February's theme: birds! 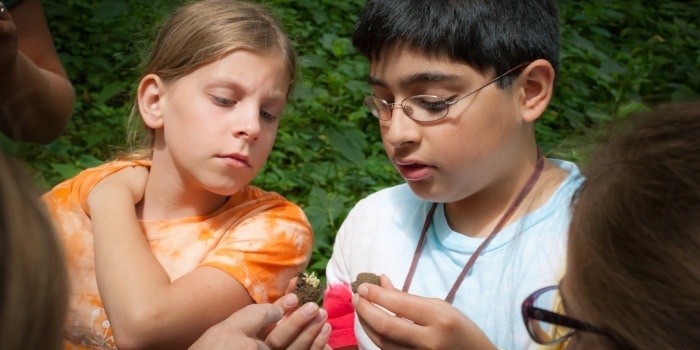 Take part in free, family-friendly events about birds this month. >> See the full list of events here. Thanks to you, we mailed an incredible 369 letters to PWSA in support of the City-Wide Green First Plan! You sent a message that you want a green infrastructure plan that manages stormwater, improves our parks and communities, and beautifies our city. >> Read more the Green First Plan here. 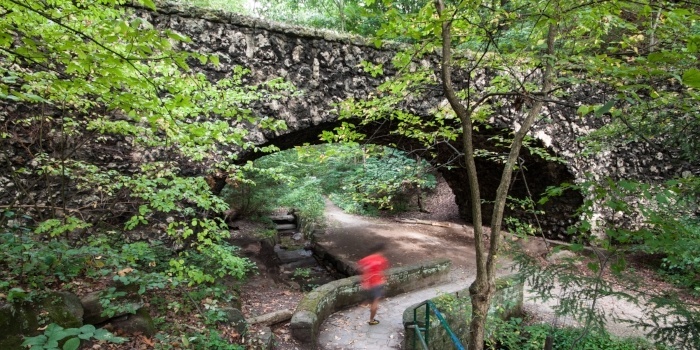 Phipps Run is Schenley Park's woodland and wetland area that begins near CMU and leads to Panther Hollow Lake. Its reestablishment was the essential first step in renewing the ecological health of the entire area. This project redirected upper Phipps Run to its original stream bed, built water basins along its path to control the flow of stormwater runoff, and established a streamside trail. The Pittsburgh Parks Conservancy is your nonprofit partner in the parks. 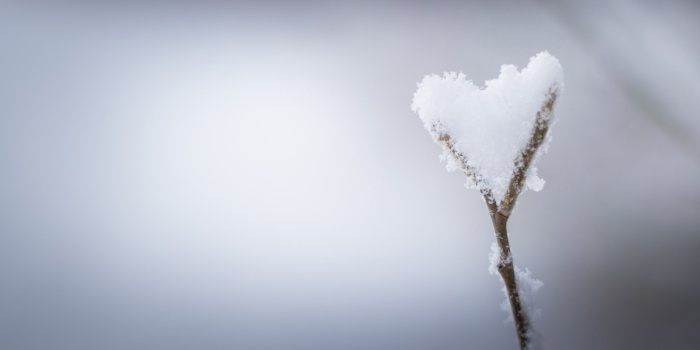 Donate to support the parks that you love. © 2017 Pittsburgh Parks Conservancy. All rights reserved.